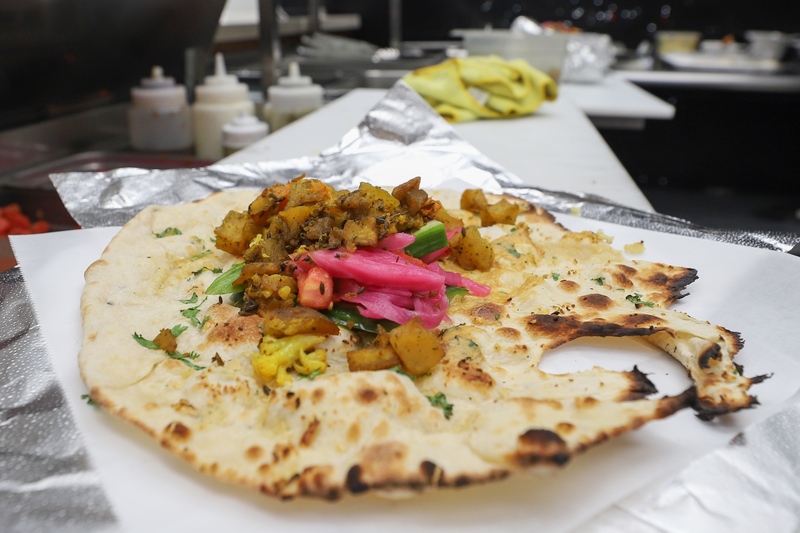 Gas station is serving the best Indian Food in Los Angeles. 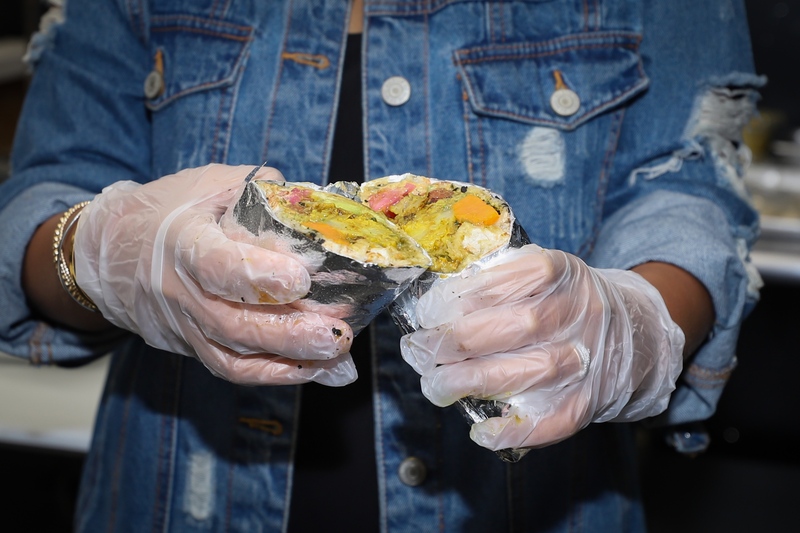 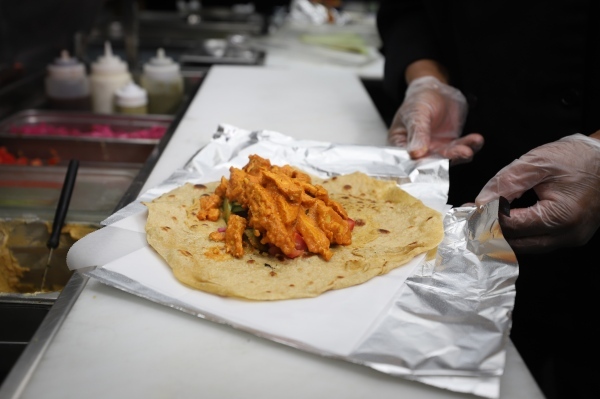 Indian Burrito dubbed "The Frankie" is the best seller. 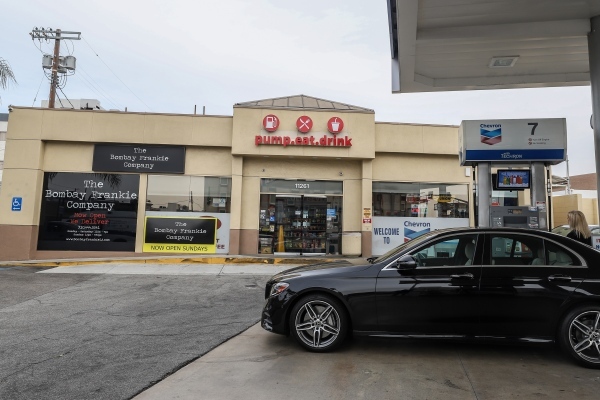 The Bombay Frankie Company is a restaurant getting 4.5 star reviews and it's located inside a gas station in West Los Angeles. 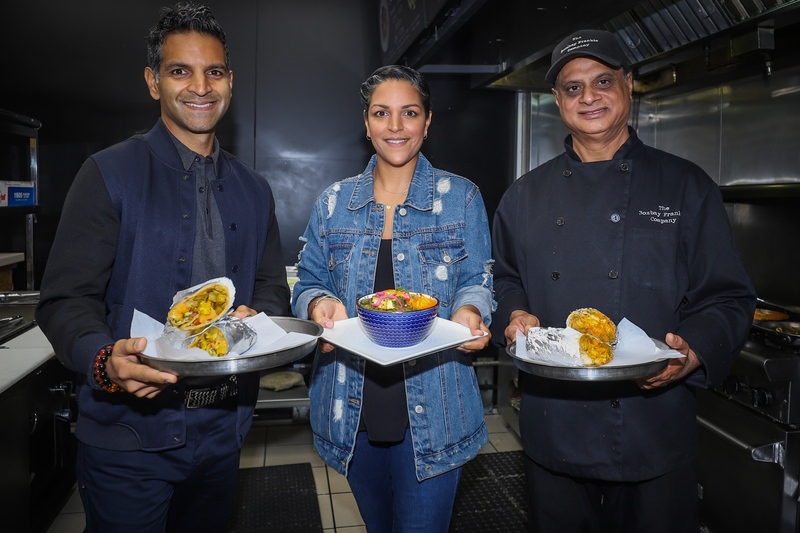 Brother and sister Hiram Mac and Priyanka Mac with Chef Kamal Singh. 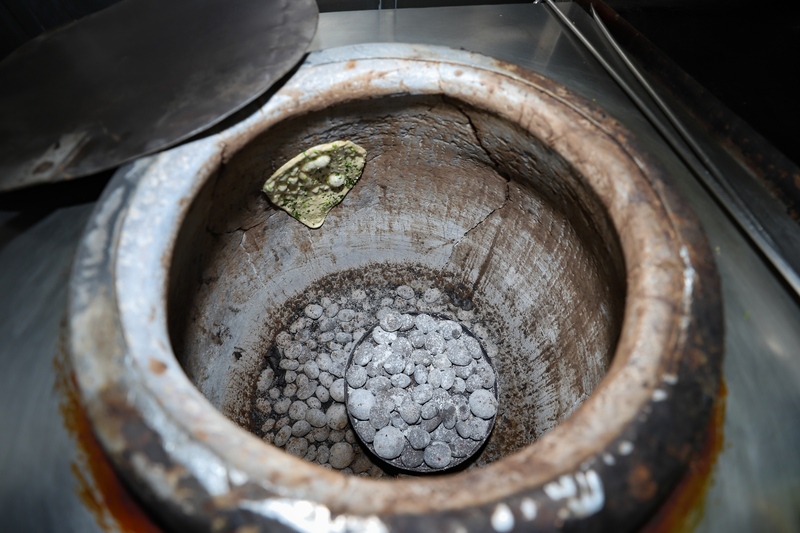 Clay oven used to make nan. 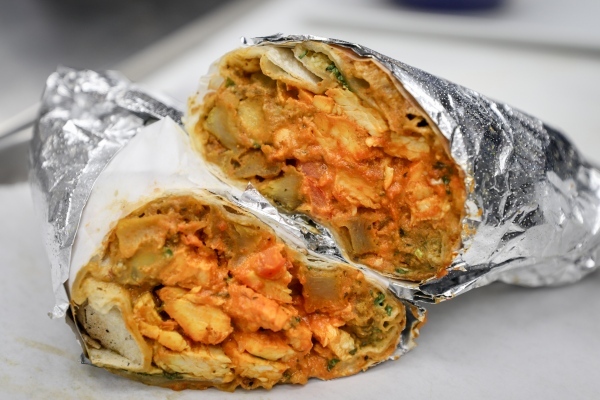 Indian Burrito /Chicken Tikka Masala. 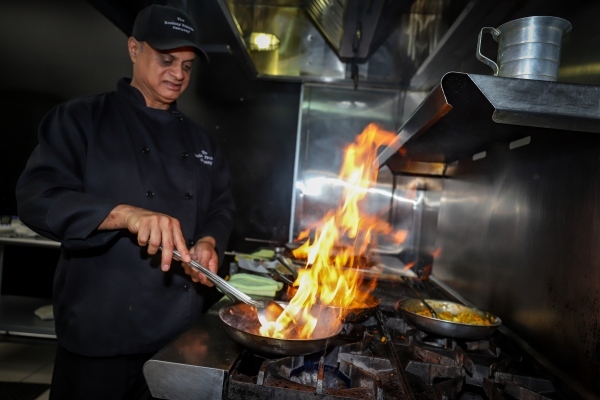 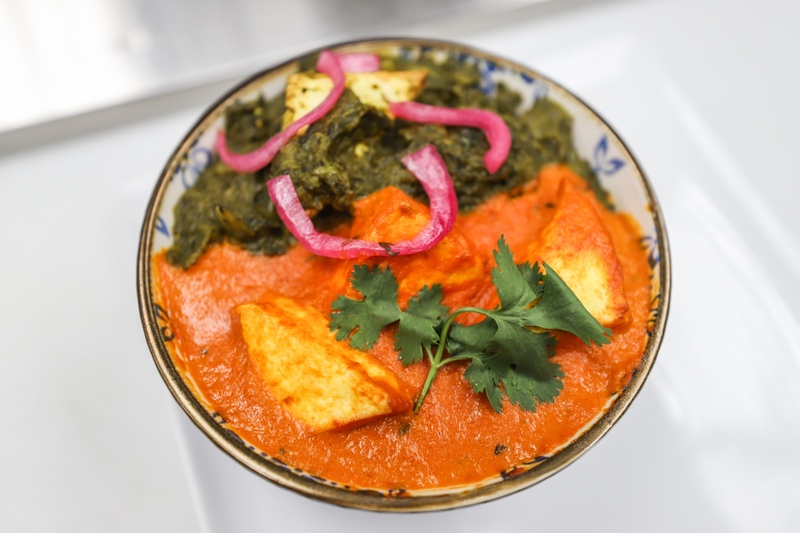 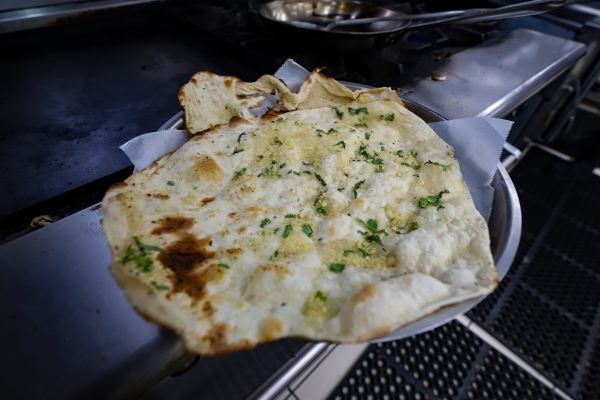 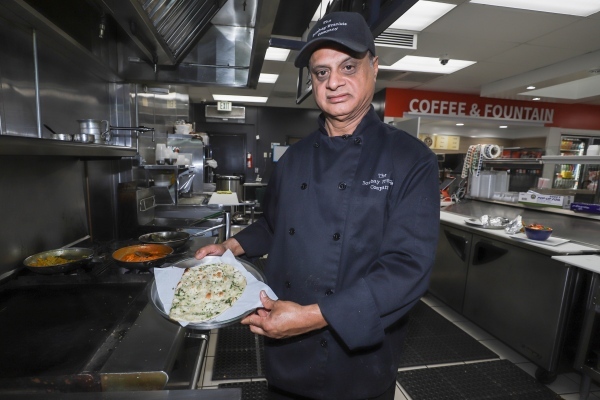 When Chef Kamal Singh lost the lease to his restaurant, he went to his family friends to suggest opening an Indian restaurant inside their gas station. 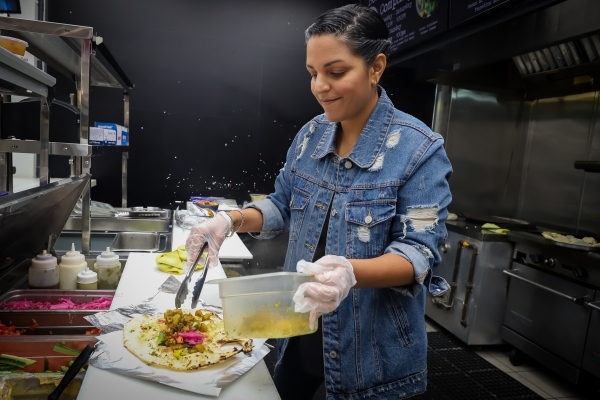 Priyanka Mac helping out in the kitchen. 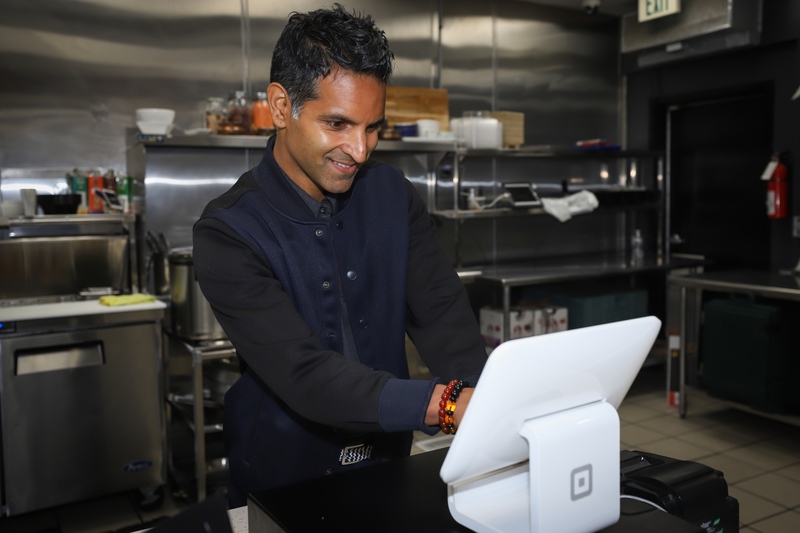 Hiram Mac working the register.